The recipe can either be grilled or baked. We baked it the other night, and it was delicious! Extremely moist. I added a generous amount of garlic to the recipe and also put onions on the top (which is apparently a very Southern, or a very Martin thing to do – not sure which). 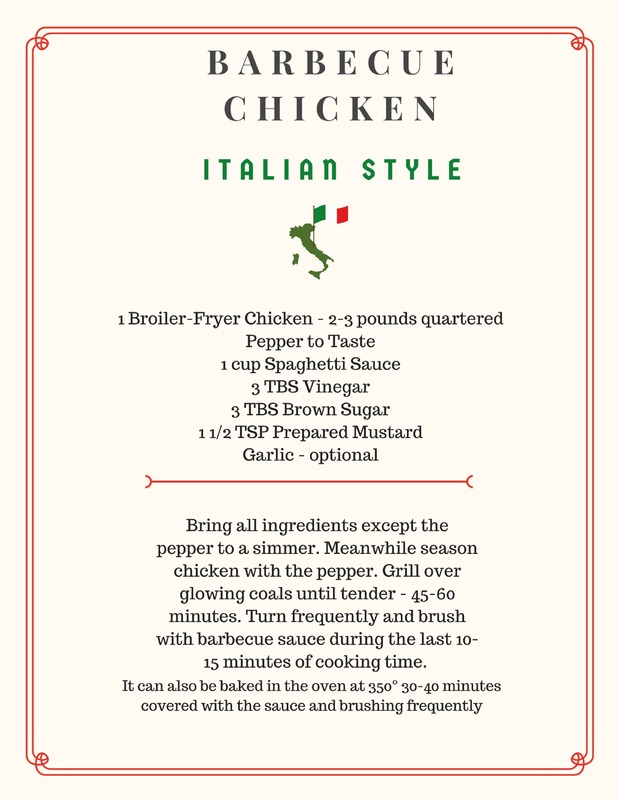 A very simple recipe, you probably already have many of the ingredients on-hand. There are only FIVE ingredients, not counting the chicken and the pepper! And, one of those ingredients is optional! Download your copy here. Here is a picture of mom and I cruising Italy’s Lake Como. We were on our way to the restaurant Locanda Deli’Isola Comacina – the menu hasn’t changed since 1947! What an experience, what an afternoon! It was over a three hour lunch! This restaurant has been referred to as one of the most beautiful restaurant locations in the world. If you cook this – let me know! This entry was posted in VICKIE MARTIN ART on January 13, 2017 by vickiemartin. No, my quest (at this time) is not to visit the entire United States, but it is to read the United States. 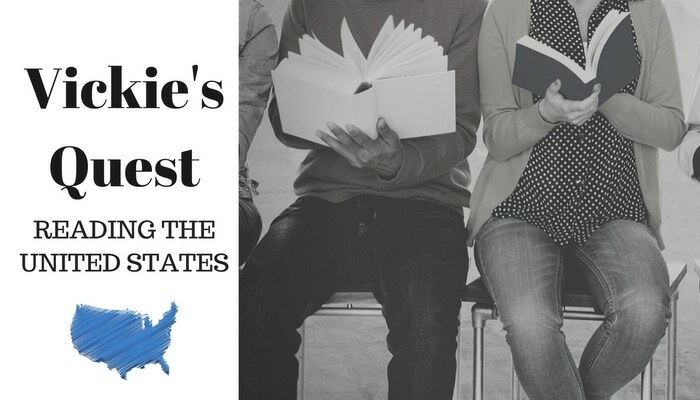 So join me in my journey across the nation as I read a book by an author from each state. 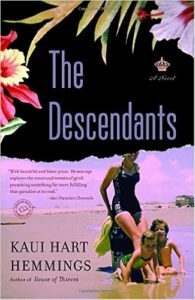 Today I am visiting Hawaii – and the book I chose was The Descendants by Kaui Hart Hemmings. When I saw the movie, I knew I had to read the book! This was originally published as a short story (The Minor Wars” from the book House of Thieves). The main character is Matt King, a descendant of Hawaiian Royalty and American missionaries, sounds like aperfect life. But, his luck has changed. His wife, Joanie, is in an irreversible coma, following a boat-racing accident and will soon be taken off life support. But, before this happens, he wants everybody to have the chance to say goodbye to her, and in contacting everyone he finds she was having an affair with a real-estate broker. Is this the person that the apparent adrenaline junkie Joanie ever truly loved? To make matters worse, his cousins are pressuring him to sell the valuable landholdings for development, which to him would be the last link to their past of their native Hawaiian ancestry. 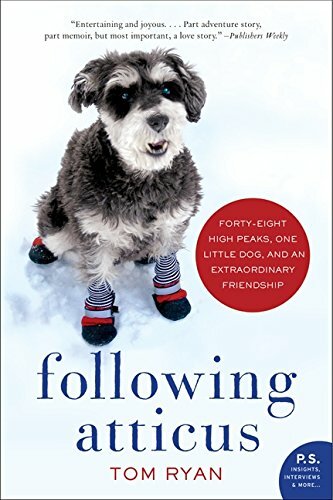 All of this compels Matt to travel, and reconnect, with his two daughters – smart mouthed 10-year old Scottie and 17-year old Alex, a former model and also fresh from rehab. They go from Oahu to Kauai to find Brian Speer, the real estate broker Joanie was having an affair with. Sounds pretty terrible – right? However, this DEBUT gentle novel is also funny. You can read it in a day. Frankly, I was sorry for it to end. I actually downloaded the book of short stories this originally came from. One interesting fact in the book, the daughter Scotty is sporting a George Clooney t-shirt – remember, he played Matt in the movie. The word Hawaii is from the Polynesian word hawaiki which means “face of the god” or homeland. Hawaii is the only state that is not geographically located in North America. 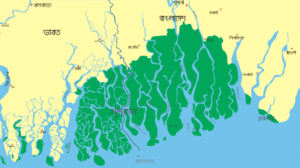 It is the only state that is surrounded by water and it does not have a straight line in it’s boundaries. Because Barack Obama was born in Hawaii, he is the only president from outside the continental United States (oh yea, he was born in Kenya). Hawaii is the only state to have increasing land area. Why? volcanic eruptions. No other state grows coffee or has tropical rainforests. The astronauts trained for the moon voyages by walking on Mauna Loa’s lava fields. Hawaii is the only state to honor a monarch, celebrating King Kamahameha Day since 1872. Hawaii 5-0 was the longest running police drama until Law and Order (shocking, I know). While the show was, and is, about the state police department, Hawaii doesn’t have a state police department . The hula was originally a form of worship performed by men. Surfing, or as it is known in Hawaiian, heenalu, was invented thousands of years ago by the Polynesians, who first settled Hawaii. My next stop is Idaho! Is there anybody else doing any kind of quest? 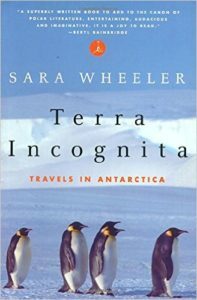 This entry was posted in books, MY QUEST, READING QUEST on January 9, 2017 by vickiemartin. Nobody is sure where this holiday came from, possibly from the greeting card industry, but that doesn’t mean I won’t celebrate it. Today, take a long bath! Baths go back thousands of years. Bathing in public facilities was a way of life in Ancient Rome. You might take a dip in the calidarium (hot tub), or meditate in the laconicum (sauna) and finish with a swim in the frigidarium (cold pool). Business was conducted in the baths, complete with easting and drinking. Some public bathhouses could hold as many as 6,000 people at one time. But, this was for a short period of time, as diseases spread by water. AND, early viaducts were made of lead, so they were also toxic. At one point in Europe, many believes that dirt protected you from germs – so people didn’t bathe and perfumes caught on to mask odor. But, thankfully by the early 1800’s, water regained acceptance and was equated with health. In fact, healing therapies were used, epsom salts and minerals became an approach to health. Spas appeared all over Europe. Did you know until the late 1940s, the average American only bathed once a week. Today, a daily shower is pretty much the way to go. But, I think everyone should indulge themselves in a long soak occasionally. 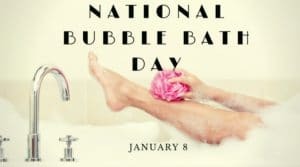 So, get your favorite bubble bath product (or make your own), pick out some soothing music, light some candles and relax. Or do what I do, READ. In fact, I start each and every day with a bath and a book. 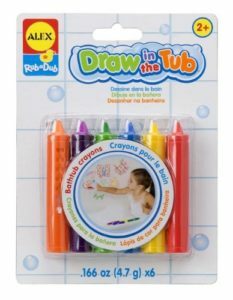 I read so much in the bath, I treated myself to crayons made for the bath (for kids actually) and write words I want to look up at a later date on the wall! Here is an example – I could make a picture come out – but right now – my tub wall says “Feelings are Magnetic” and the word TAMJAM to look up later (it is a Croatian word for incense). What are some of the advantage of a hot bath? Improve Sleep – bathing before sleep raises the body temperature. So, when you are out of the bath, the body cools. This lets you body know it is time to rest. You can also add a few drops of lavender essential oil to the water. Lessen pain – a warm, not too hot bath relaxes the muscles. There is evidence that adding some Dead Sea salt can help with arthritis. Helps dry skin – Oatmeal is a great skin softener – it coats the skin and locks in the moisture. 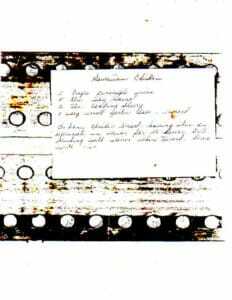 Use colloidal oatmeal, it won’t sink to the bottom as much. Making your own bubble bath is easy, and it ensures there are no extra chemicals. Mix together 1/2 cup of mild hand soap or baby shampoo, 1 TBS honey or sugar, 1 egg white, and if you have dry skin add some almond oil. Put in a few drops of your essential oil choice, and add it with the running water, and you are good to go! Bravo! 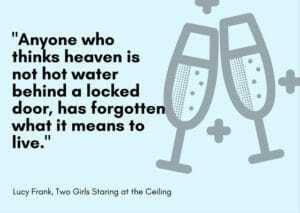 I’ll happily raise my glass to that! This entry was posted in VICKIE MARTIN ART on January 8, 2017 by vickiemartin. 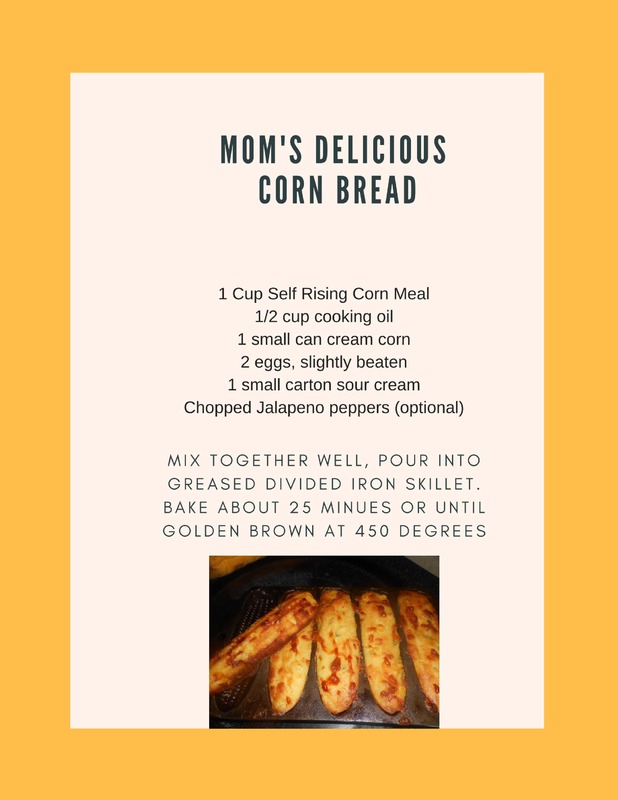 This is the second recipe I am sharing from my mother’s recipes and this selection is the recipe for cornbread, good Southern cornbread. I’m going to cook my mother’s recipes one by one and document the journey. 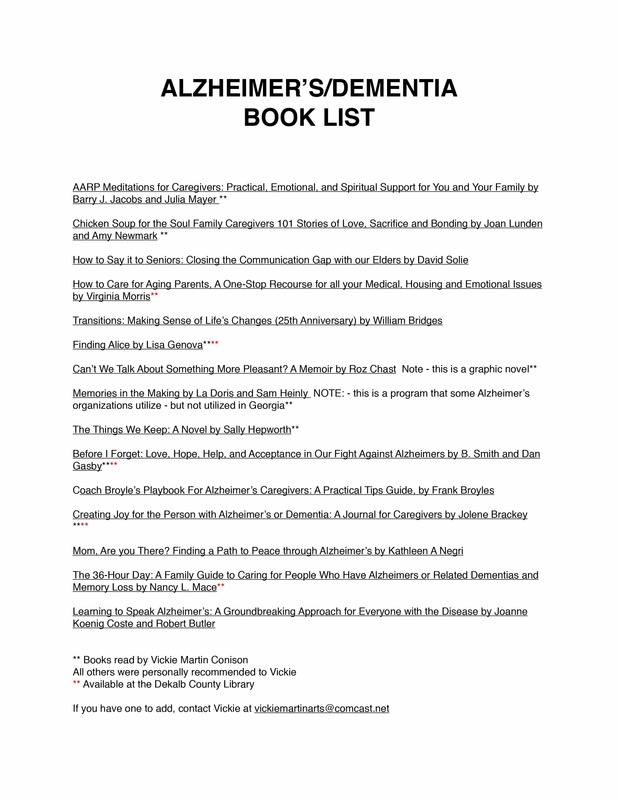 When I’m finished – I will have a recipe book waiting to be put together. This is a pretty easy one, but it is something every Southerner should know to make. And, cornbread should alway be cooked in cast-iron. In fact, if you look closely, you can see the pan I used actually makes corn shaped cornbread – how cool is that???? It was great to come across this pan – because it came already seasoned. If you don’t know about seasoning cast-iron cookware – you can read about it here. This is a sacred tradition in a Southern household. In fact, I had a houseguest that wanted to cook while here. 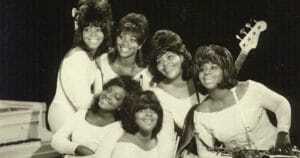 When they departed, I discovered to my HORROR my favorite cast iron skillet had been washed!!!!! I know the guest was trying to be kind, but I will never allow that to happen again. I previously posted a recipe for her delicious Hawaian Chicken, you can download that recipe here. This entry was posted in Mom's Recipes, VICKIE MARTIN ART on January 7, 2017 by vickiemartin. Last week was the week of Thanksgiving in the United States. Americans across the land generally stop working and get together with friends and loved ones to give thanks. The year of 2016 has been a challenge, there have been some ups and there have been some downs. 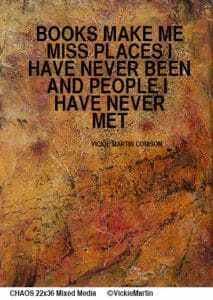 But, it has been a year of opening myself up and learning and receiving. This is the first year I haven’t actually had a “job”. But, still I worked. It was a year of transition and education, resulting in reflection and meditation. We had to move my mother into memory care. As a result, we spent time cleaning out my mothers house. As many of you know, that can be a very emotional journey – with emotions ranging from highs and lows. As I started going through my mothers recipes, I decided to cook her recipes one by one, document the results and make a page for each recipe. 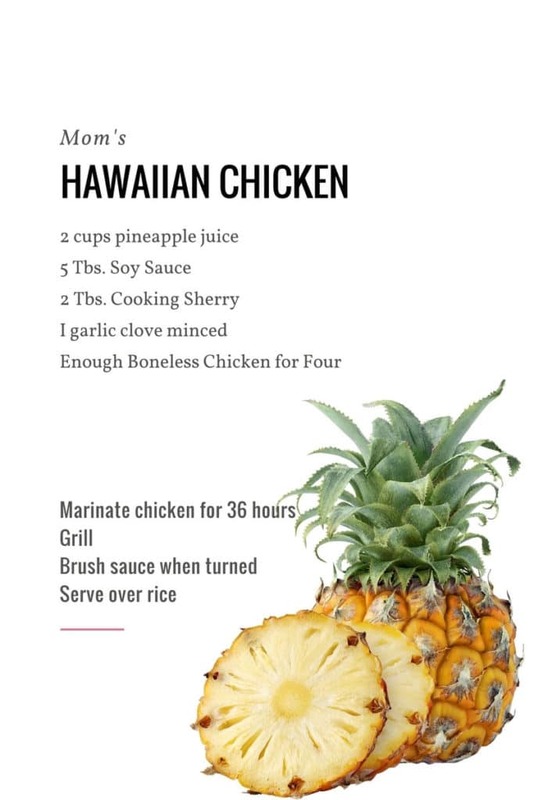 So, today I offer you the first recipe I cooked, Hawaiian Chicken. Yes, I could read this recipe, but I’m not sure everyone else could. Here is a version for you to download and print to try out on your own, click here. Adjust the recipe to your taste, I use freshly squeezed pineapple juice and more garlic. And, yes, the 36 hours marinating works. Next up – maybe her “Very Good Cornbread” of “Very Italian Chicken” (her names). If you want to receive these recipes – sign up for my blog. When I’m finished, you will have a completed cookbook. 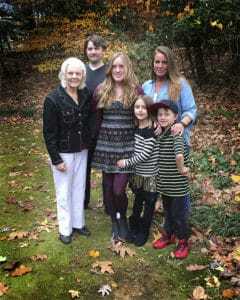 I’ll close with a picture of mom with all her grandchildren and great-grandchildren. This entry was posted in Mom's Recipes on November 29, 2016 by vickiemartin. September was a productive month for me when it comes to reading. If I could only figure out how to monetize my love of reading -I don’t think there are any jobs for a professional book club facilitator! A FOOL AND HIS MONEY by Sandra Orchard – This is the first book in a series about Serena Jones, who is part of the FBI’s Art Crime Team. It caught my eye at the local library – I think the title is very clever. The book, while entertaining and fun to read, is not overly clever. THE ART OF NON-CONFORMITY: Set Your Own Rules, Live the Life you Want and Change the World by Chris Guillebeau – I’ve long been a fan to Chris Guillebeau and I don’t know how I missed this book, but again, it was lurking on the shelves at the local library. Much of the book is inspired by Chris’s own story, but there are many case studies of others that have chosen to live unconventional and successful lives- and make a difference at the same time. I think I read it at the right time for me, having my office close after working there for 27 years I started 2016 optimistic feeling I could now live the life I truly want to live – I was given that opportunity. But, life gets in the way and I became my mother’s caregiver. However, I think this time was given to me to also decompress among other things. The book made me optimistic about my future – and the best lesson I learned – that life does NOT START AT AGE 65! EVERYTHING I NEVER TOLD YOU by Celeste Ng – This book is a good example of why book clubs are so great – I don’t know if I would have found this book otherwise. Wouldn’t you be hooked with the opening lines “Lydia is dead. But they don’t know this yet…”. 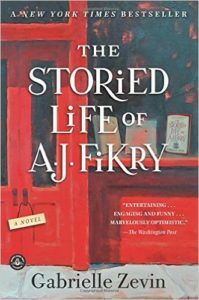 This is the tale of a Chinese American family in a small Ohio town in the 1970’s. Lydia is the favorite child of three children – a blue-eyed Amerasian. She is the daughter that will fulfill the dreams her parents weren’t able to achieve. Her homemaker mother Marilyn wants her to pursue a career in medicine, something she was unable to achieve. In her father James’s case, he wants her to be popular. When her body is found in the lake, the Lee family is devastated and long-kept secrets and the inability to communicate surface. Lydia’s older brother Nathan is convinced the local bad boy Jack was somehow responsible. 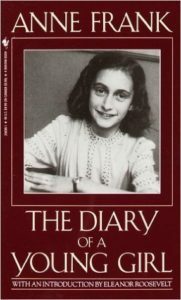 The youngest daughter Hannah, long ignored by the family, has observed everything going on. This book sparked good discussions about families, cultural clashes, and lack of communication. It is hard to believe it was the first book published by this author. AFTER YOU by Jojo Moyes – This is the sequel to Me Before You and is the sequel the writer says she never planned on writing. But, I’m glad she did. After the death of Will, Louisa Clark joins the Moving On support group, but she isn’t exactly moving on. She is stuck, no longer wearing her funky clothes, working at a airport bar and keeping everybody away. An accident forces her back to her parents, and that starts a chain of events that will make her face her problems. A brisk page turner, it made me laugh and it made me cry, and most of all, believe in happy endings. MRS. MALLORY: DEATH AMONG FRIENDS by Hazel Holt – I picked this up for a quarter and bought it to give to my niece Mallory. But, I had to read it first! It was a fun read, a cozy British mystery. Apparently it is the ninth book the Mrs. Mallory series, set in the village of Taviscombe inhabited by plenty of colorful characters. LEAVING LUCY PEAR by Anna Solomon – set primarily in the 1920’s, it begins in 1917, when Beatrice Haven, a wealth Jewish pianist about to enter Radcliffe finds she is pregnant. She hides away at her uncle’s Gloucester estate. 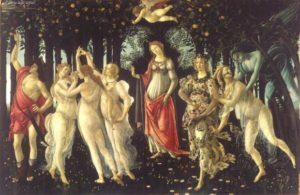 After the baby is born, she leaves the girl under a pear tree, knowing there is a group that come at night to rob the trees of their pears. The baby is discovered by Emma Murphy, the wife of a poor fisherman, who raises the girl as one of her many children. It skips ahead 10 years, and the child known as Lucy Pear knows she doesn’t belong to Emma. When Emma finds herself working for Beatrice’s family, things start happening. 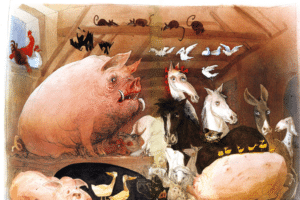 There are several interwoven tales and characters. My only complaint is I want to know what happens to the delightful cross dressing Lucy as she begins her journey – hopefully there will be a sequel. 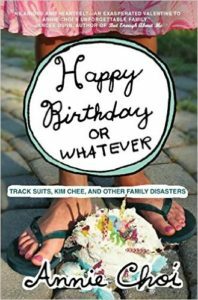 HAPPY BIRTHDAY OR WHATEVER: TRACK SUITS, KIM CHEE, AND OTHER FAMILY DISASTERS by Annie Choi -Primarily a memoir, it involves Annie’s multi-generational Korean family. Made up of 13 essays, it begins with how she spent her 27th birthday – alone. 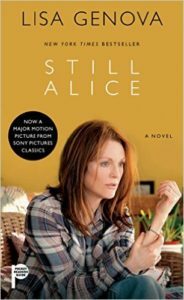 Most of them deal with the relationship and battles between a daughter and her mother. It was a fun read, at times reminding me of David Sedaris’s memoirs, and other times it seems a little trite. 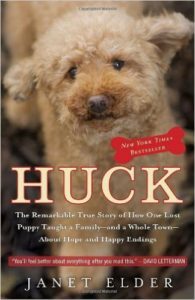 HUCK: THE REMARKABLE TRUE STORY OF HOW ONE LOST PUPPY TAUGHT A FAMILY – AND A WHOLE TOWN – ABOUT HOPE AND HAPPY ENDINGS by Janet Elder – I don’t normally read “dog books” – I get too emotionally involved. But, how could I resist that little face? But, this book isn’t really about the dog. It is about a family finally getting a dog for their son Michael. After all he had been campaigning for years, complete with a power point presentation at the age of seven. But, they finally relent and adopt a red haired adorable toy poodle. When the family decides to take a vacation to go to Spring Training, they leave Huck with a family member. Within twenty-four hours they get the dreaded call, Huck slipped through the fence and is gone. The family immediately leaves and begins to search for the puppy. Taking place in a small town in New Jersey, the town is moved by the search and joins in – including school children, business owners and even a police lieutenant. 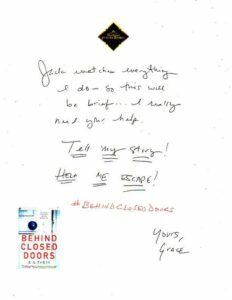 Wonderful quick read about hope and generosity. THE LANGUAGE OF BEES; A NOVEL OF SUSPENSE FEATURING MARY RUSSELL AND SHERLOCK HOLMES by Laurie R. King – I am a sucker for Sherlock Holmes. However, this series is new to me. 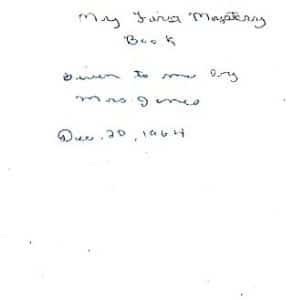 Mary Russell is much younger wife of Sherlock Holmes (by about 40 years). The couple have returned home to Sussex after spending seven months in India, Japan and California. This case involves a surrealistic painter, Damian Adler (who apparently has appeared in this series before). Adler is Holmes’ estranged son (born to Irene Adler). He seeks help in finding his wife and young daughter. There is a harrowing trip by airplane into the wilds of Scotland, a series of bodies turning up – some dead by apparent suicide and some by seemingly ritualistic sacrifices. It was a fun read. (Sherlock kept bees in his retirement). THE BOYS IN THE BOAT: NINE AMERICANS AND THEIR EPIC QUEST FOR GOLD AT THE 1936 BERLIN OLYMPICS by Daniel James Brown – This was a selection for a book club I joined early in 2016. According to the members, some of whom have been meeting for more than six years, this was the first book that everybody LOVED. 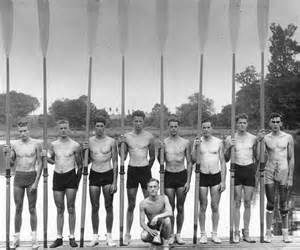 This is the non-fiction book about the University of Washington’s eight-oared crew who represented the United States in the 1936 Olympics in Berlin. There are two major backstories. The first is how all all nine team members came from lower to middle class families and struggled through school during the Depression. The Second is about Hitler’s Olympics. Along the way, I learned about the popularity of rowing in the 1930’s, with millions following the races on the radio. Best of all, it has been optioned for a movie directed by Kenneth Brannah! What are your plans for reading? What do you recommend? This entry was posted in VICKIE MARTIN ART on October 10, 2016 by vickiemartin.